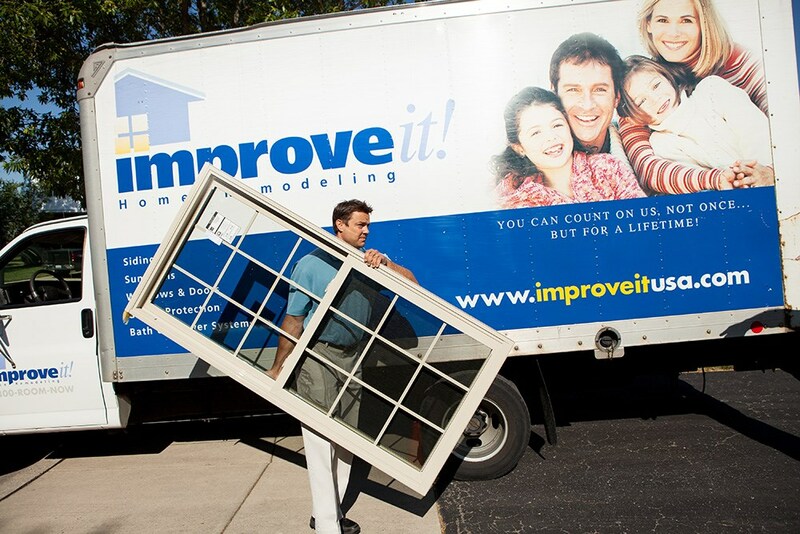 ImproveIt's windows are equipped with state-of-the-art glass, frames, and spacers to ensure that you receive a durable, climatized replacement. Double hung windows are a convenient and versatile choice for windows, easily fitting any home’s architectural style. 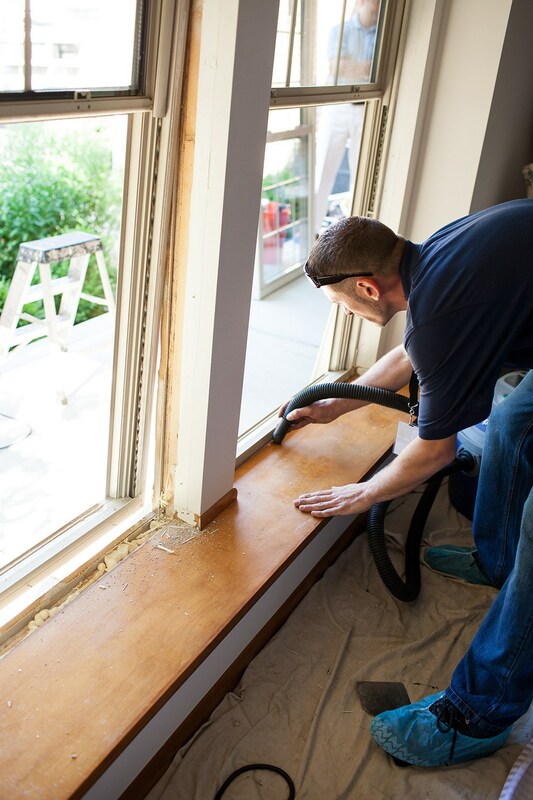 Because both sashes open on double hung windows, cleaning is a breeze, and you have options when it comes to letting some fresh air into your home. The beauty and functionality of these windows is what makes them the most popular window style we offer! Bow windows are perfect when you want to increase your curb appeal and add a bit of modern style to your home. They give your room an elegant curve, adding interesting design elements not only to your home’s exterior, but to the interior of your home as well. Like bow windows, bay windows add dimension to the outside of your home, and they are the perfect way to create a bit of additional space inside. Curl up with a great book when you add seating to your bay window, or simply enjoy a more open feel to your room. When you want a more traditional and classic look for the exterior of your home, you can’t go wrong with stylish casement windows from Improveit Home Remodeling. Casement windows allow you to significantly increase the amount of natural light that enters your home, and they are incredibly easy to operate and maintain. Our slider windows are a customer favorite, and it isn’t hard to see why. These windows slide horizontally on built-in tracks, making it simple to customize your home’s air flow. They’re also easy to clean, making them a low-maintenance solution to brighten up your home. 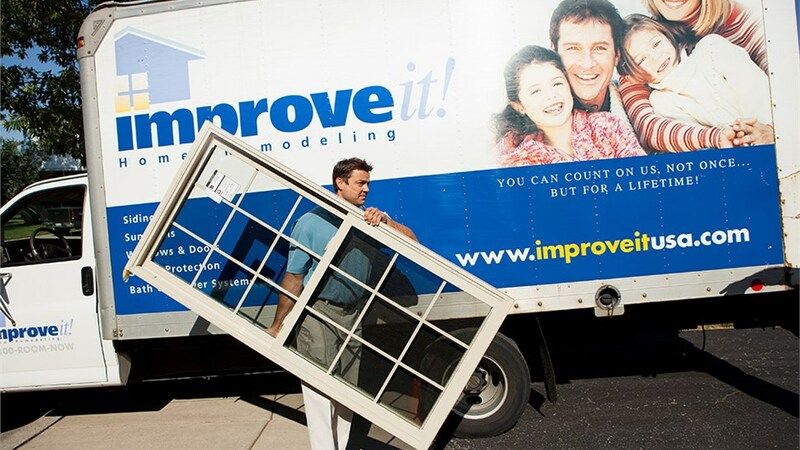 If you’ve got a green thumb and are looking to bring more nature into your home, then garden windows from Improveit Home Remodeling are the windows for you! Our garden windows give you space to grow herbs, plants, and flowers year-round by giving your home growing space and providing tons of natural light. These windows are ideal for kitchens, but they will liven up any room in your home. When you are looking for a simple, yet stylish window for your home, our picture windows are exactly what you want. These windows are dramatic enough to be the focal point of any room, creating a minimalistic style with their undisrupted panes of glass. Brighten up your dark and dreary basement with our functional basement hopper windows. Basement hopper windows are simple and streamlined, making them work well in small spaces, especially areas that are below ground level like your basement. Not only do hopper windows add just the right amount of light to your space, they also increase the value of your home. Ready to replace your inefficient windows with stylish and energy efficient alternatives? No matter what style of windows you choose, our high-quality materials and installation will help you save money on energy bills, give your home more natural light, and add to the visual interest of your home. 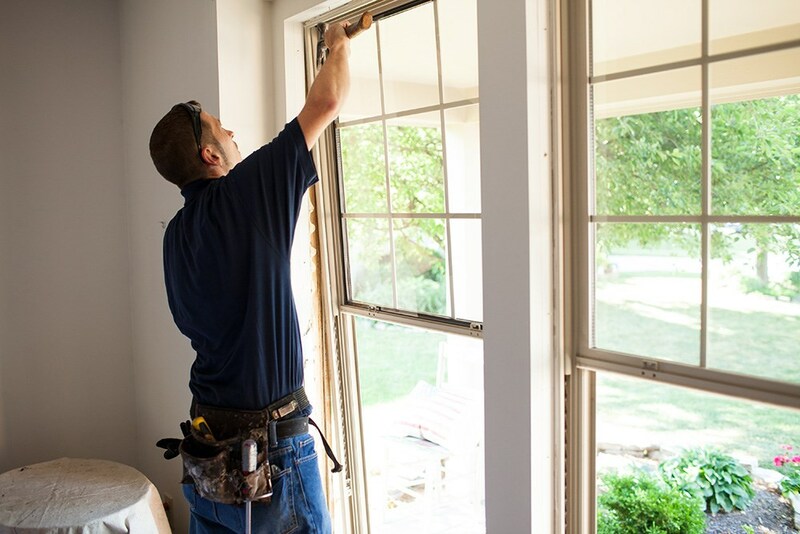 For more information on our windows and other home remodeling services, contact us today! 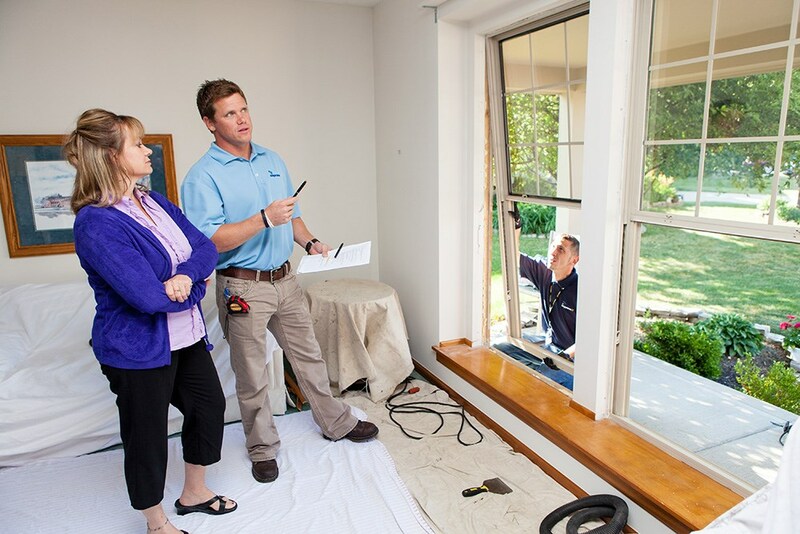 Call to speak with one of our helpful window experts, or complete our quick and easy online form to request your free, no-obligation, down-to-the-penny quote.